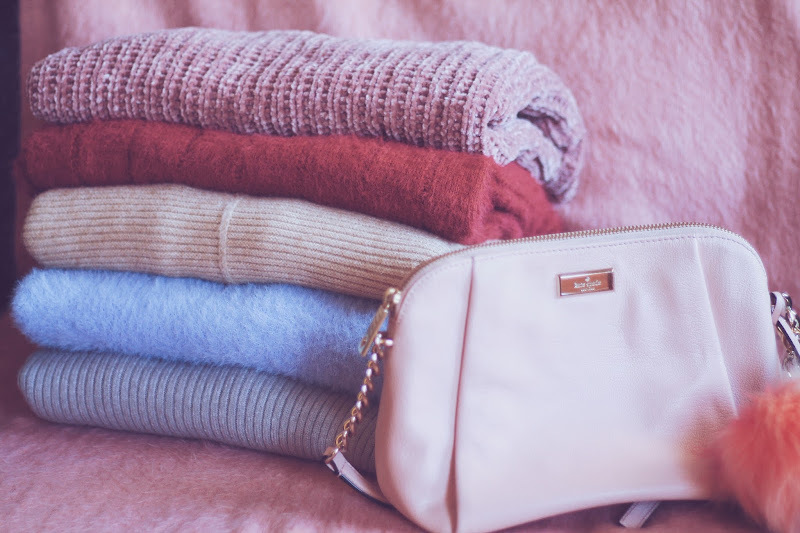 Outfits | Overthink less, live more! that made me feel comfortable yet stylish! The blame is on this gorgeous soft pink coat from Rosegal...it makes ANY outfit stand out! Hope you enjoy these new photographs! e fiquei absolutamente rendida aos seus encantos! Espero que gostem de ver mais no resto da publicação! Outfits | Well, well, looks like Alice is all grown up! Hey guys, the first outfit of 2017 is heeere!!! but now I'm back to properly show you my new Capsule Wardrobe! and the gorgeous leopard coat my mom offered me (it's uber versatile, I wear it every other day!). and my dramatic lace choker from Forever 21! Hope you enjoy these goofy photographs! Vejam só quem voltou aos saltinhos, às cambalhotas (ou talvez não!) e aos sorrisos envergonhados! Espero que gostem das novas fotos! Beauty | Magical creatures: this Carnival I'm gonna be an elf! Carnival is an awesome excuse to go wild with makeup, and that's just what I did! which video tutorial you can check in the rest of the post! What are you gonna transform yourself into this year? e foi isso mesmo que eu fiz este ano! Descubram todos os passos para reproduzirem esta maquilhagem no resto da publicação! De que se vão mascarar este ano? These products were kindly provided by GOSH for reviewing purposes. All opinions are my own. Minimalism changed the way a lot of people see fashion. while wearing less clothes and saving money and resources! and I DON'T plan to stop any time soon! for January, February and March! that's the whole point of the challenge! 3. Exceptions to the CW include vacations and special occasions. Check which pieces made the cut in the rest of the post! 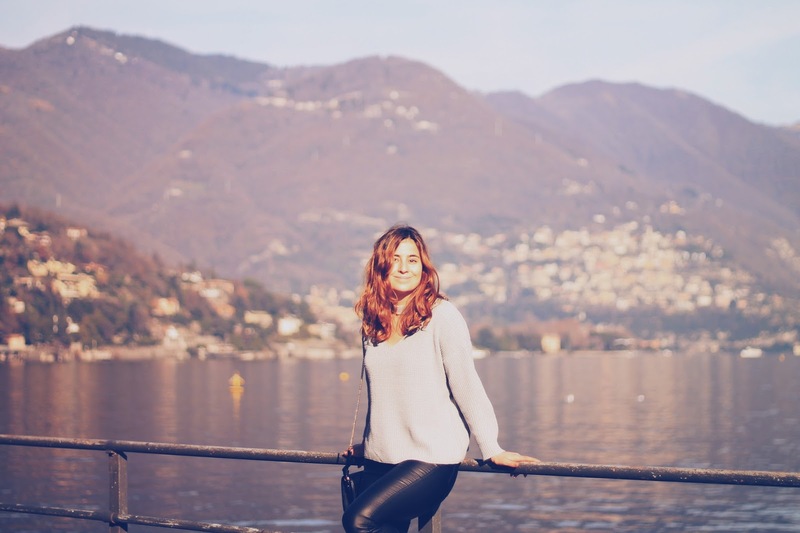 Outfits & Personal | Oh, hello, Italy! You were missed! 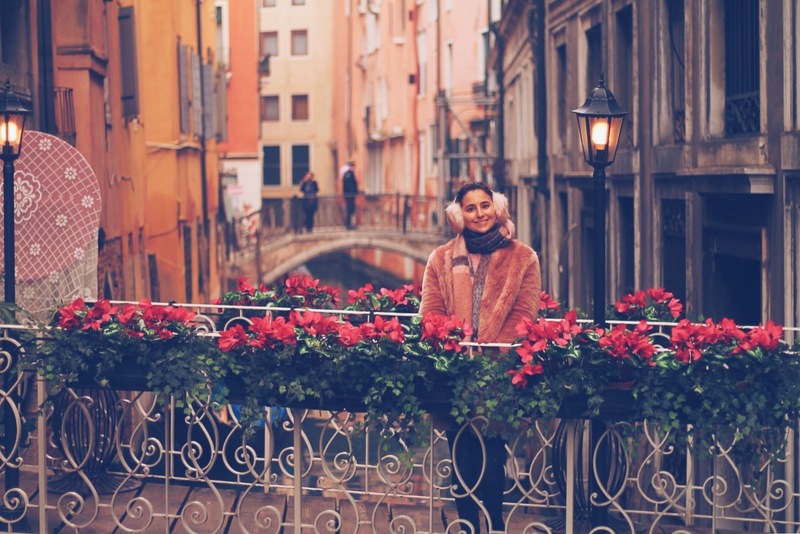 My winter holidays continued with a trip to Italy, one of my favorite countries in the whole world! This time, I discovered Milan, the Como lake and Bergamo...it was lovely! desta vez passado em Itália, um país que me arrebata de cada vez que o visito! Espero que gostem de ver mais um roteiro das minhas aventuras! e ainda a descoberta (inesperada) de Bérgamo! Beauty | Bring on the romance...with a passionate GOSH makeup! I accepted the Gosh's challenge to create a makeup inspired by this celebration! 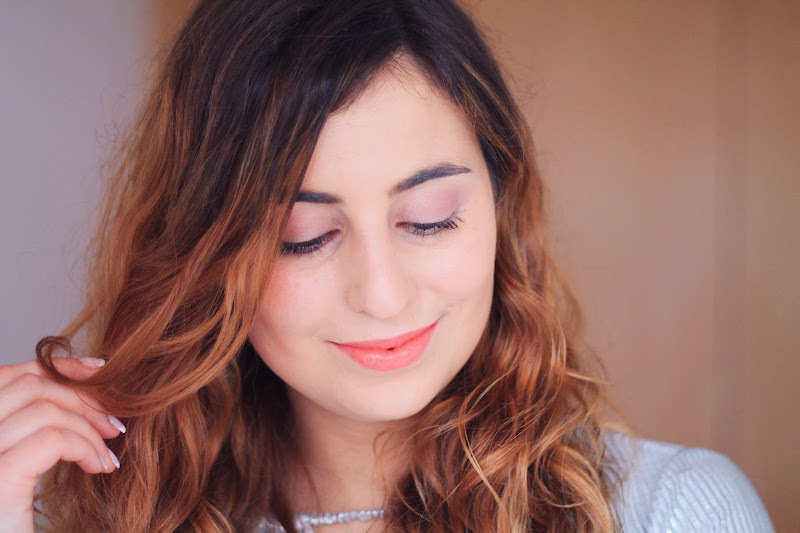 The result was a romantic makeup, very spring-y and light! 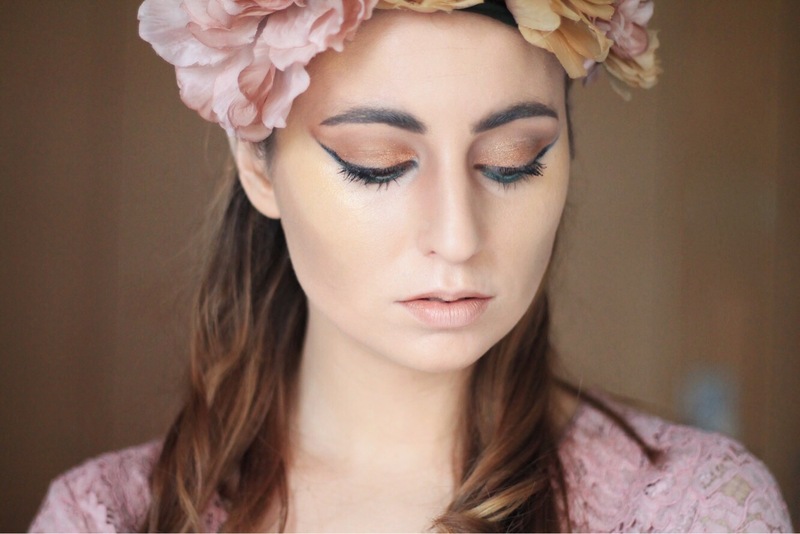 Check the rest of the post to discover how to recreate this look! aceitei o desafio da GOSH para criar uma maquilhagem inspirada nesse dia! Descubram como fiz esta maquilhagem espreitando o resto da publicação!